I’m extremely happy that I was just able to change my Periscope username after sending in a support ticket in January. Until recently you weren’t able to change your Periscope username. I re-branded in January and have been working to change ALL my social media handles to match across the board. The only one I have left to change is Facebook. I’m so happy that I am branding myself consistently across the board on social media. You’ll see my logo and user name JenOni, Inc. EVERYWHERE! It’s super easy to do! 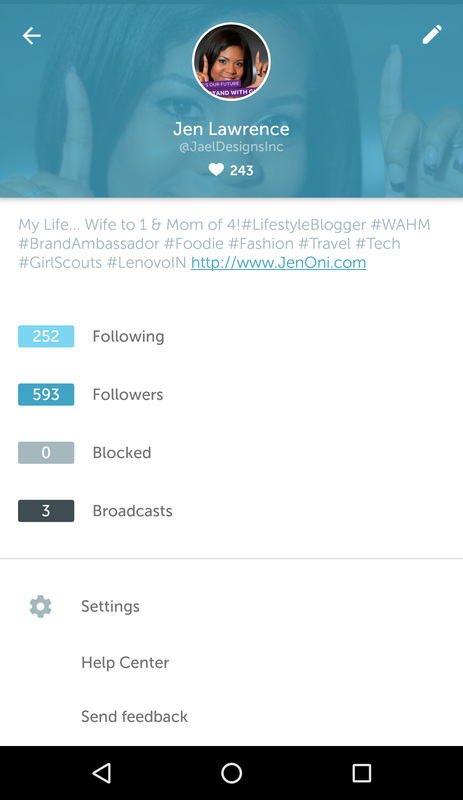 These were the instructions that Periscope gave me and within minutes my brand was coming together again. I’ve also shared some screen shots with you to refer to if needed. You can change your username in app by logging into your Periscope account and following the steps below. Please note that you’ll need to update your iOS or Android device to access this feature. 3. 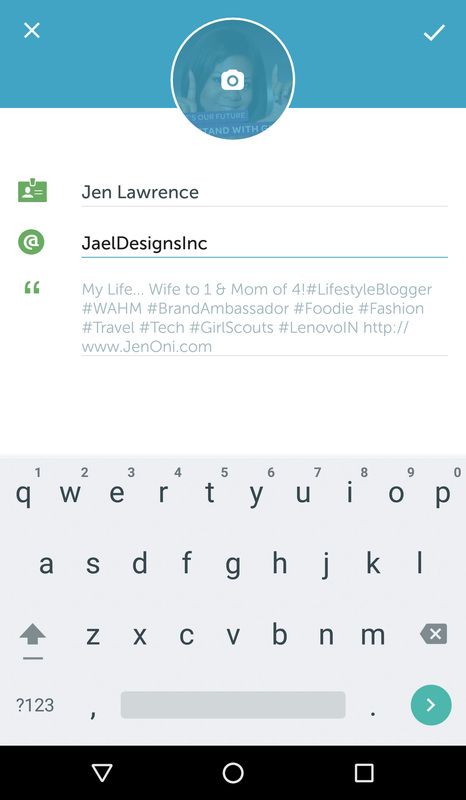 Select the second entry (starting with ‘@’) to edit your current username (no spaces or special characters. 20 character limit). 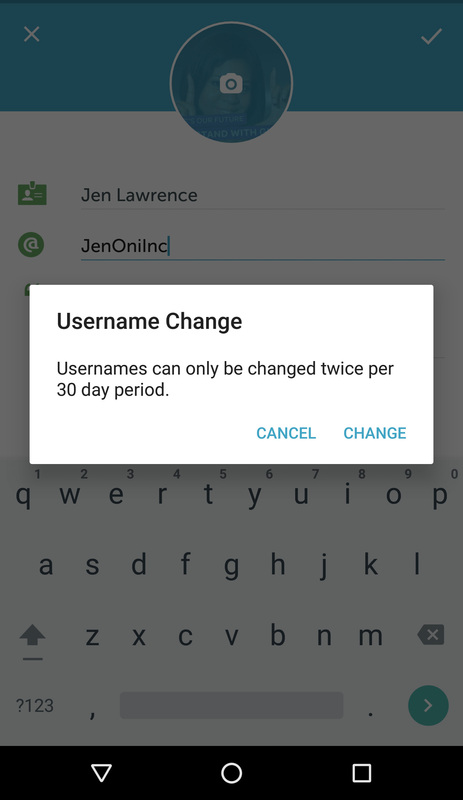 Our usernames are unique to each user, so you’ll only be able to create a username that is not currently taken by another user. 4. Select the ‘Done’ button to save your changes. Bonus: You are now able to save your live stream broadcasts forever. Isn’t that great! Just add #Save to your live stream title and it will remain online. Maybe I’ll start to Periscope more. I feel like everything is starting to come together for my brand. Happy Scoping! Check out the Periscope website for more information.